Wonderful ground level condo in great location! SOLD! 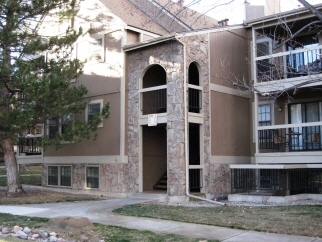 Very clean 2 bed, 1 bath condo in high demand Lockwood Landing. Walk to King Soopers shopping center, lake with walking path and Starbucks! These don't last long. Hurry on this one!